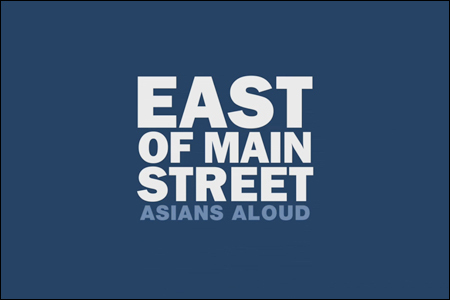 Last month, I posted the trailer for East of Main Street: Asians Aloud, a special documentary produced by HBO in celebration of Asian Pacific American Heritage Month. 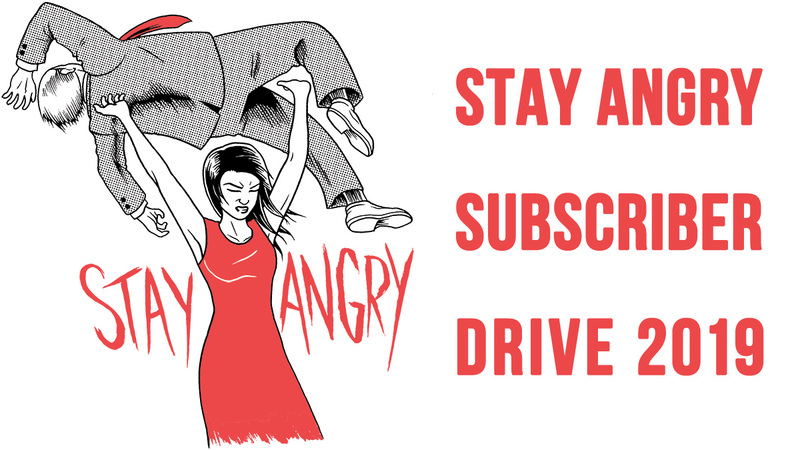 It's a collection of interviews, much like The Black List, showcasing perspectives from a diverse group of Asian Americans. The project is really nice effort on the part of the producers to show that "Asian Pacific America" spans a wide spectrum of voices and stories, across a multitude of identities, cultures, ethnicities and generations. The personalities are colorful and their stories are provocative, funny and thoughtful. Personally, I don't think the rest of HBO's Heritage Month selections are very strong, but East of Main Street is really worth watching. I know for fact that it took some effort to get this off the ground, but it really paid off. I only hope that this is just the beginning of future HBO programming initiatives for, by and about Asian Pacific Americans. The 39-minute film is currently available for viewing on HBO On Demand. You'll find it in the "Asian Heritage" section under "Movies. And if you're a Comcast subscriber, you can access the program online here. 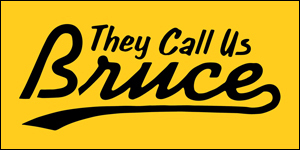 I figure the more times people order it, the more they'll be inclined to do something like this again.